Do you remember grandmas warm apple pie?!?!? Well this is better than that!!! A generous mix of warm fresh Apples, Cinnamon, and Topped off with fresh homemade Whipped cream it’s sure to make you’re mouth water! You’ll think you actually ate a piece of apple pie after vaping it!!! This is hands down the best apple pie vape I have ever had. Best Apple Pie flavor ever!!! I am very picky about flavors that I vape and this stuff has become literally my favorite all time vape!! Got my first bottle of this today. Best apple pie flavor I’ve ever tried. Will definitely buy it again!!!! 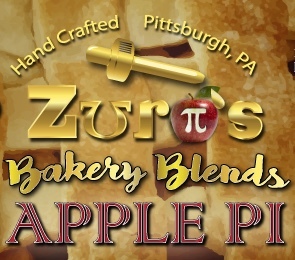 We are glad to hear you love our Zuro’s Bakery Blends Apple Pi! We worked long and hard on getting this one exactly right and we love hearing people saying it’s the best Apple Pie they have ever tried!! It means a lot to us!! Thank you and vape on!!! My ohh my how you guys make the best apple pie . 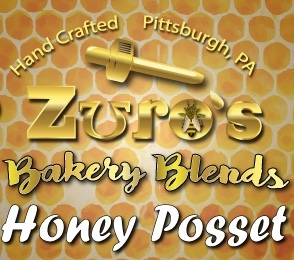 It’s something about Zuros Eliquid that has me insanely addicted! Keep up the great work guys! spreading the word to more and more people from out in Harrisburg to Lancaster! 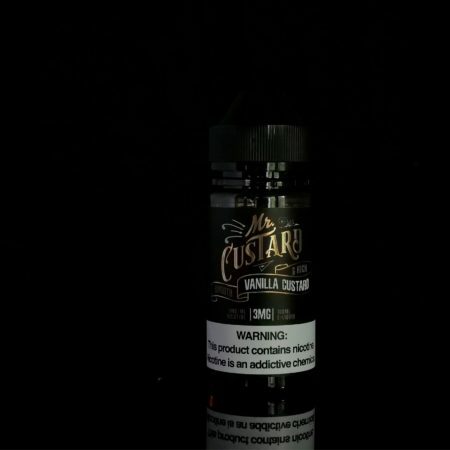 Best Eliquid in PA without a doubt! I am a huge Zuro’s fan but do not like apple pie at all. I tried this one because I love so many of the others I gave it a try. I love it! It’s not to sweet and the cinnamon is not overwhelming which I feared. The complex apple flavors shine in this one. 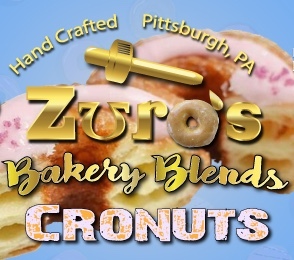 Great job Zuro’s!